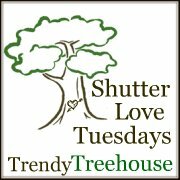 This week’s shutter love Tuesday is outtakes. 🙂 Sorry to traumatize y’all with this photo again. I know I’ve published it before for something, but it totally cracks me up!! 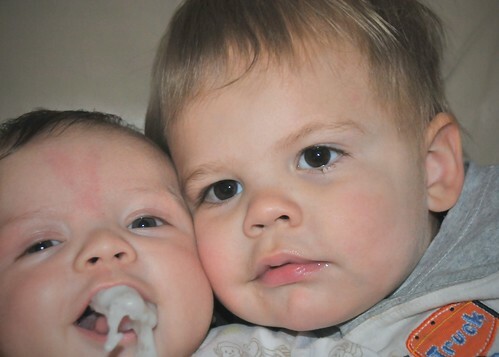 I was trying to get a picture of the brothers when Myles had this major spit-up right as I snapped the photo! Talk about outtakes! 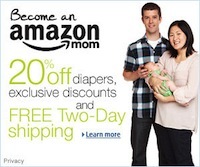 Yucky! At least he looks happy behind all of that! Ha ha ha!! You can vote for my pic or add one of your own by clicking the button below. 🙂 Happy Tuesday! how funny that he is laughing the whole time. what a great shot! Priceless – keep up the great work.